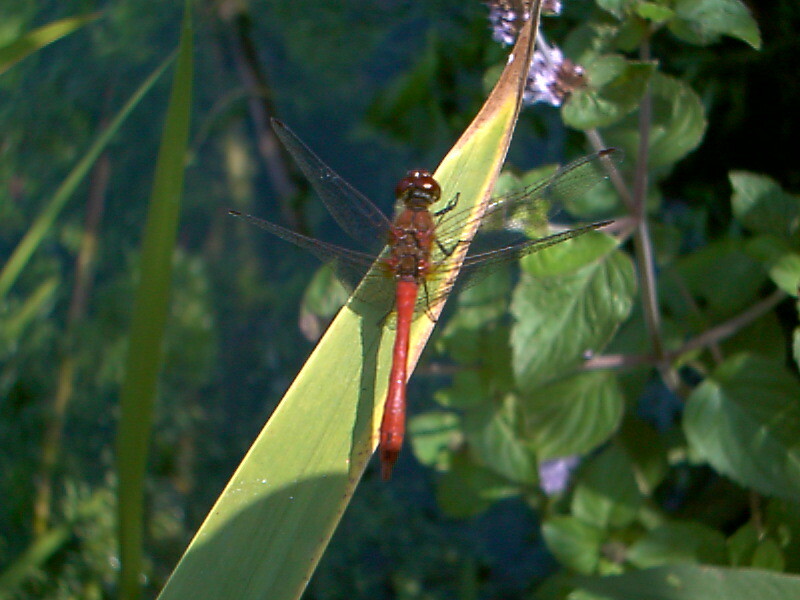 Stover Country Park was designated a Site of Special Scientific Interest in 1984 because of its rare dragonfly species, invertebrates and overwintering wildfowl. 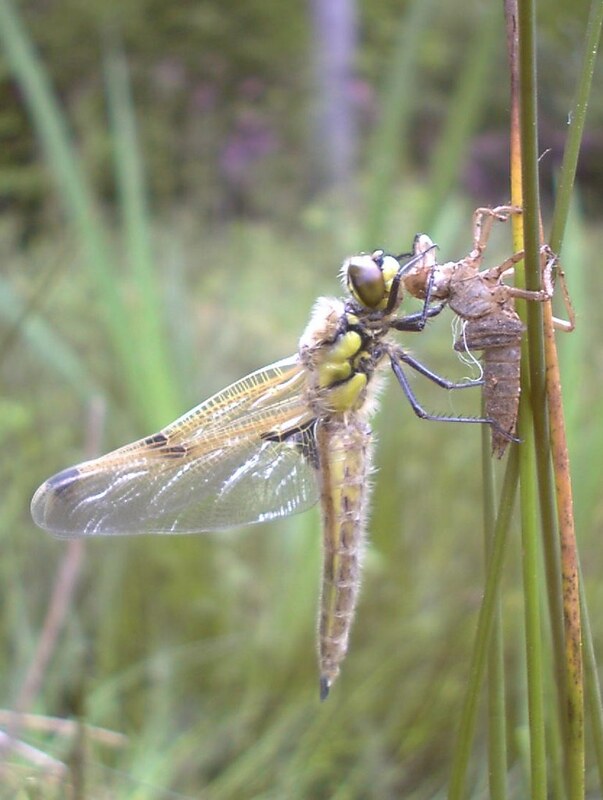 Out of the 31 species of dragonfly recorded in Devon, 24 have been recorded here since 1974 with 19 species known to be breeding. 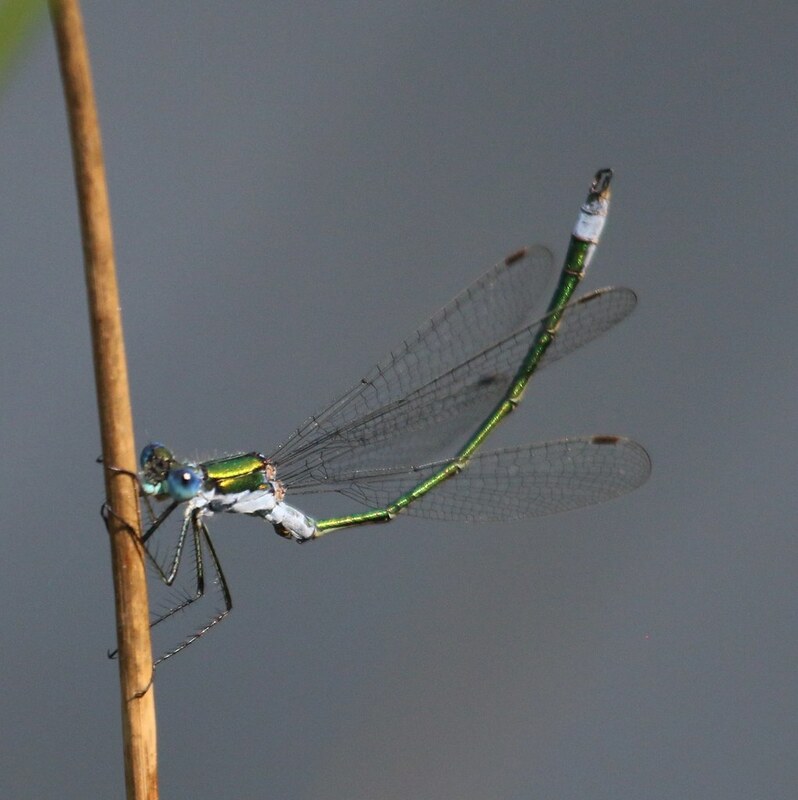 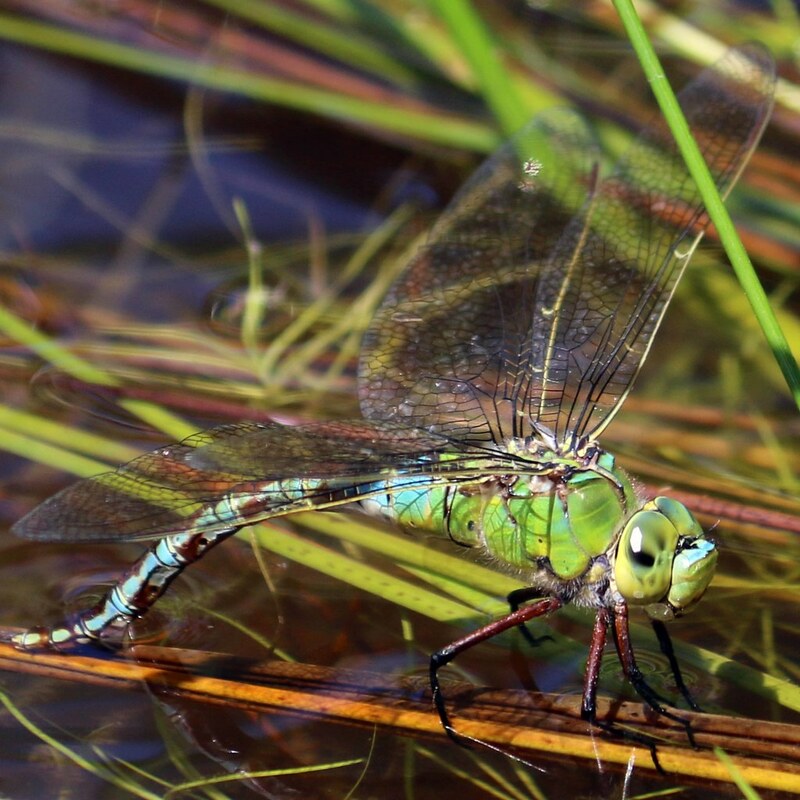 Rare species include the migrant hawker, red-eyed damselfly, downy emerald dragonfly, hairy dragonfly and scarce blue tailed damselfly (although no records of the latter since 1980’s). 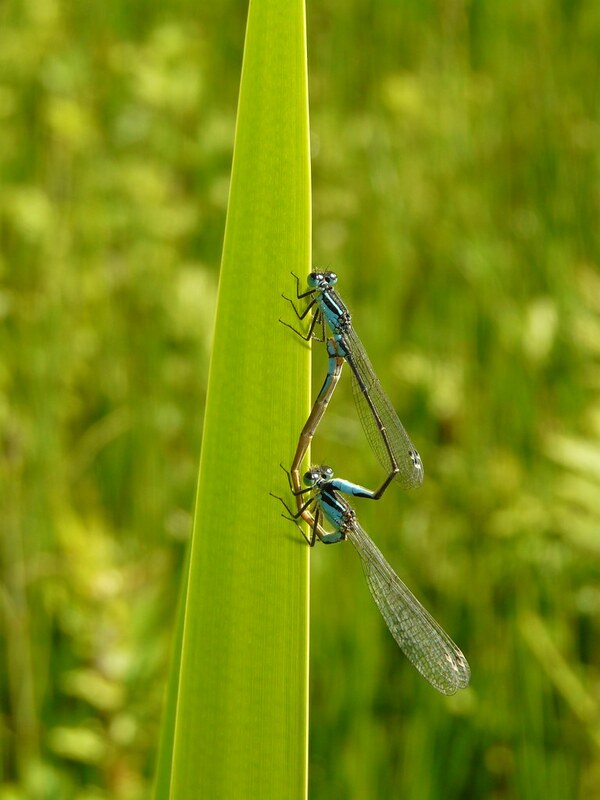 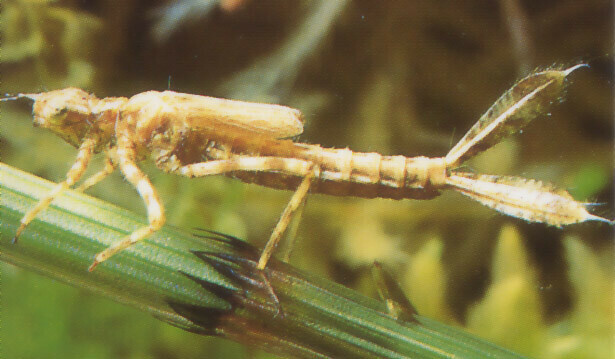 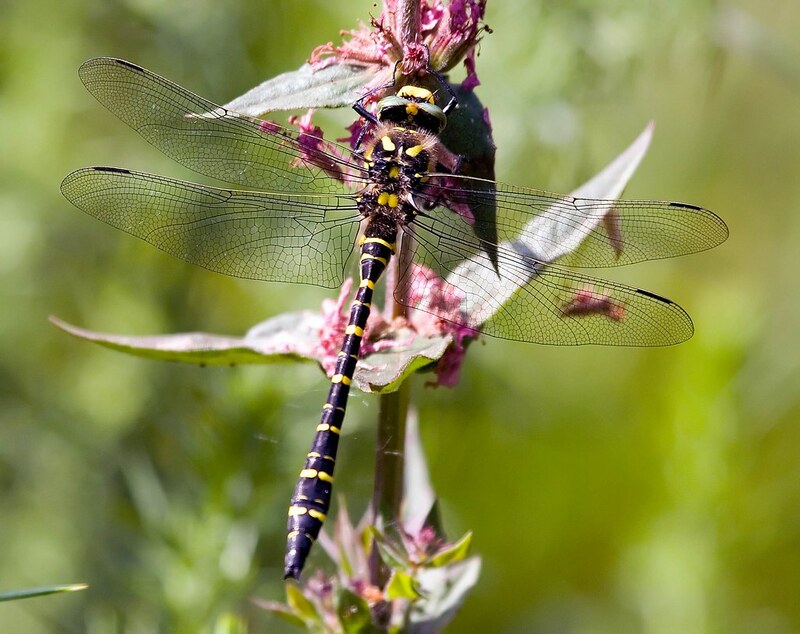 Large areas of freshwater and marsh make this site a haven for these colourful insects. 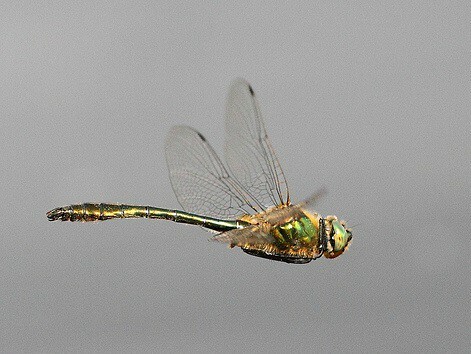 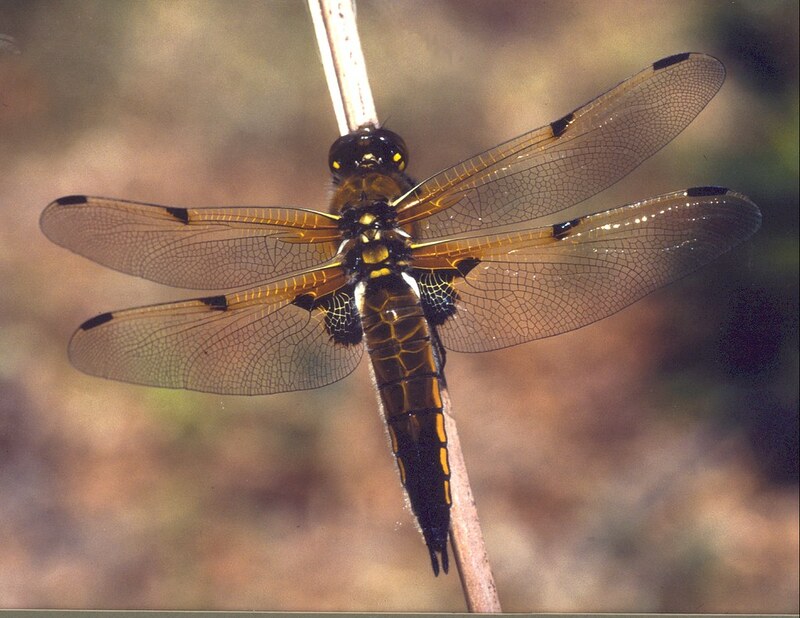 The best time to visit is during the summer months when the adult dragonflies are on the wing. 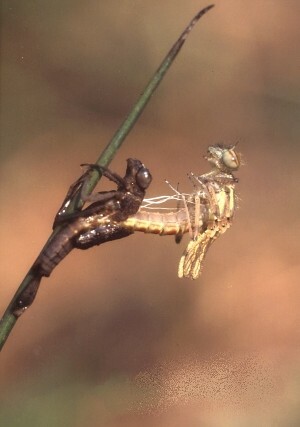 You can watch them hunting, defending territories and basking in the sunshine on tall waterside vegetation and branches.